Six strangers find themselves in circumstances beyond their control, and must use their wits to survive. 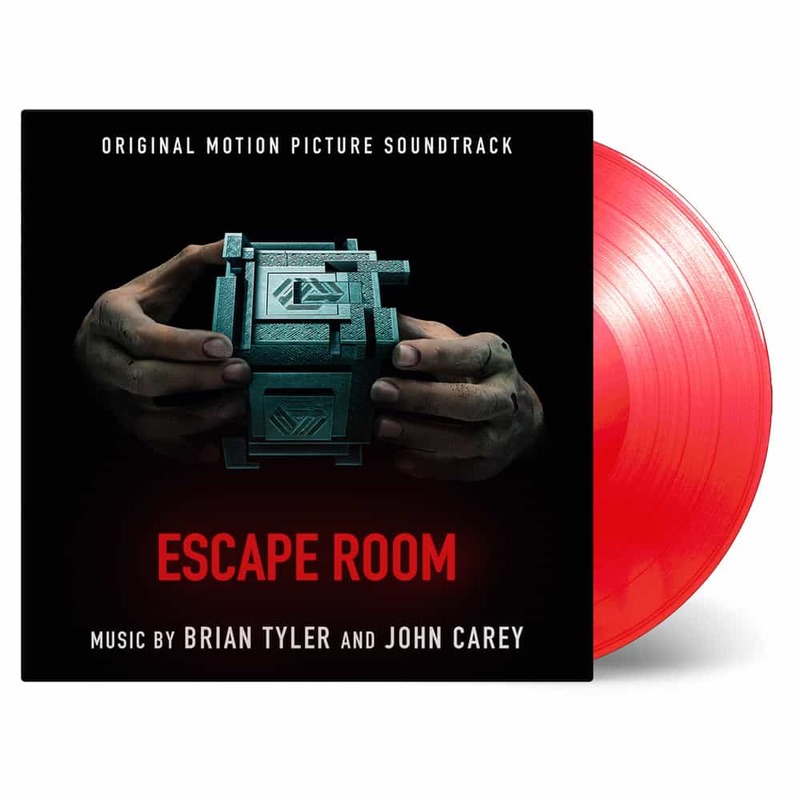 Brian Tyler and John Carey co-scored to Escape Room. It’s an entertaining one, with developing tension when the movie’s story is getting darker. One of the year’s most anticipated soundtracks shows how the two complement each other in an impressive way.